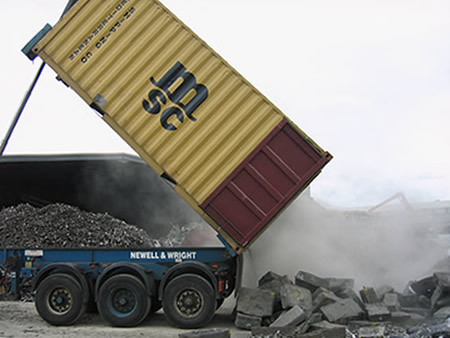 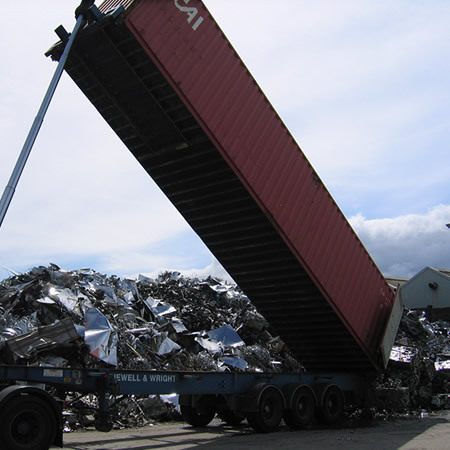 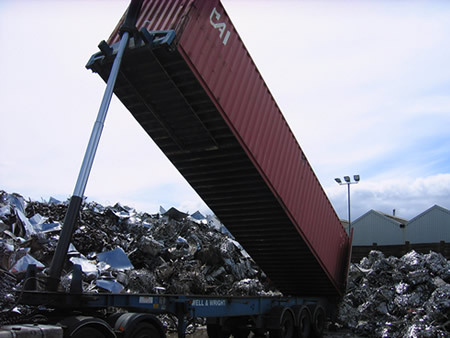 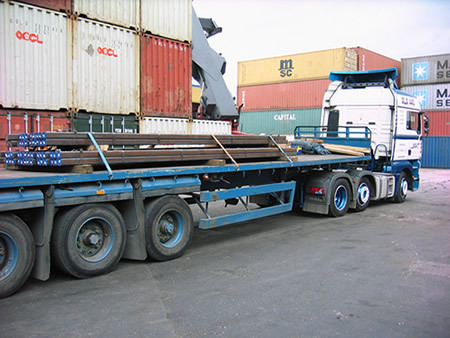 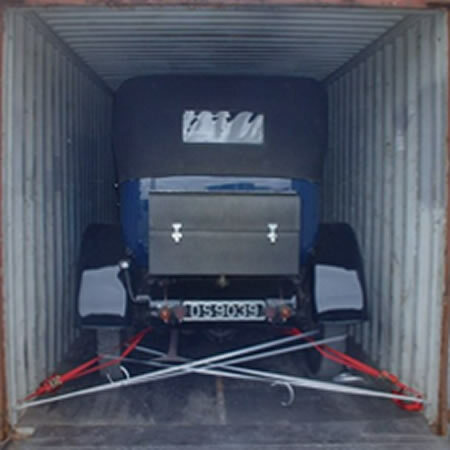 The transportation, handling and installation of heavy items which are indivisible, bulky, large, unusually shaped is undertaken by Newell & Wright. 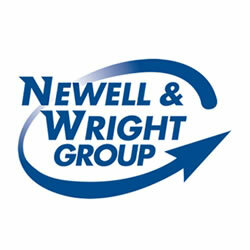 Newell & Wright Group Limited has four divisions. 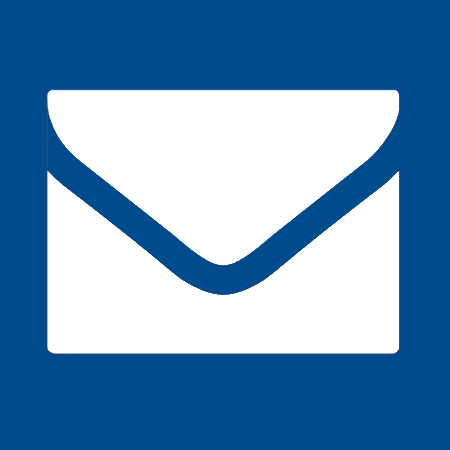 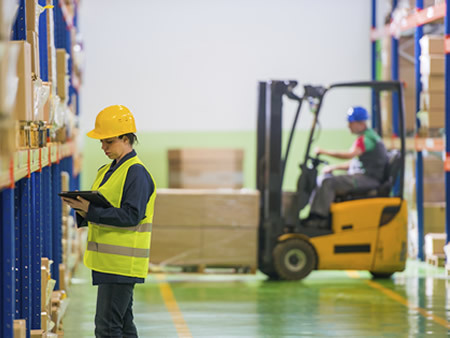 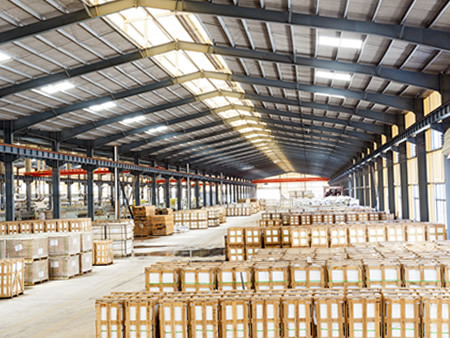 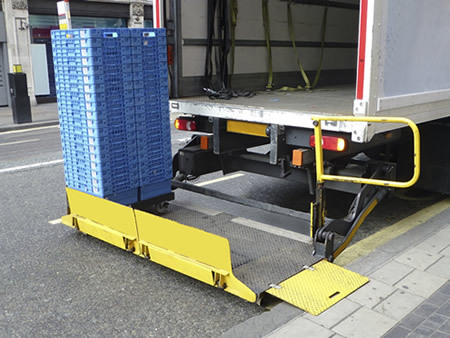 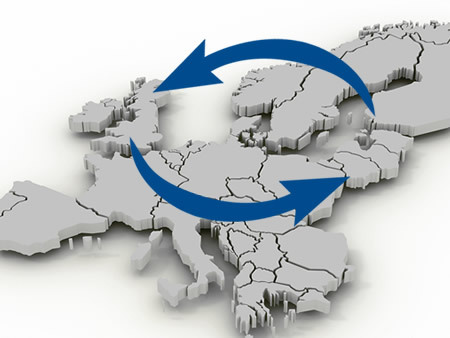 Each division would be happy to answer any questions you might have about our logistics services. 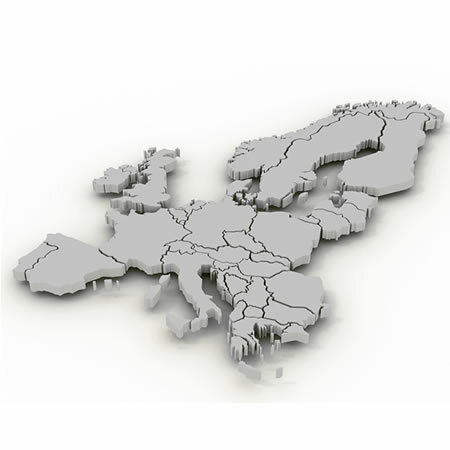 You can contact our locations using the details below. 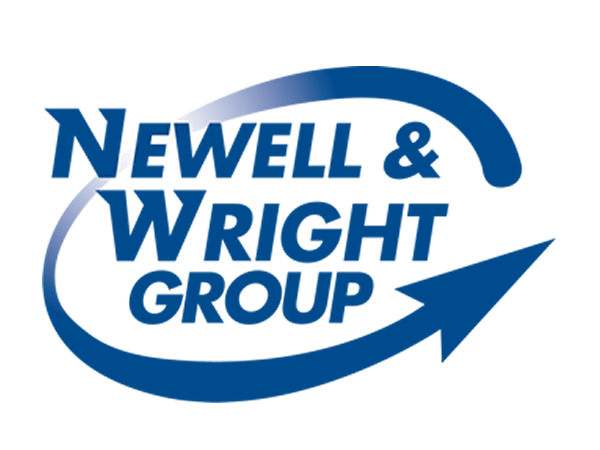 Read the latest news from Newell & Wright Group Ltd.
NWT Export Services is a new division within the Freight Forwarding arm of the Newell & Wright Group. 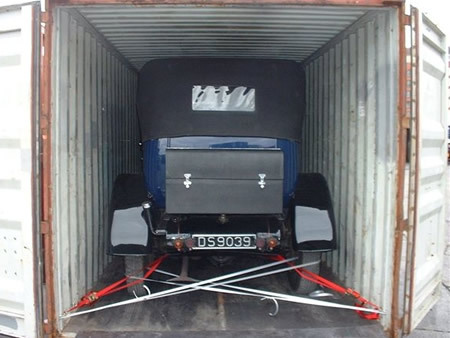 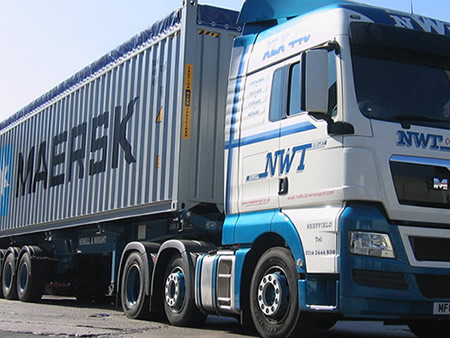 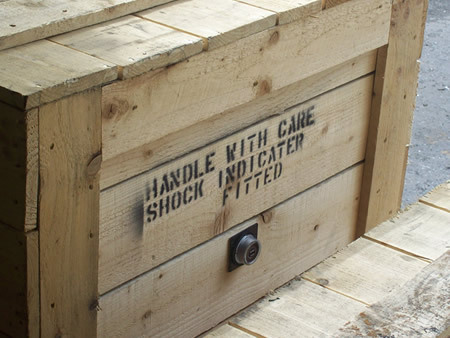 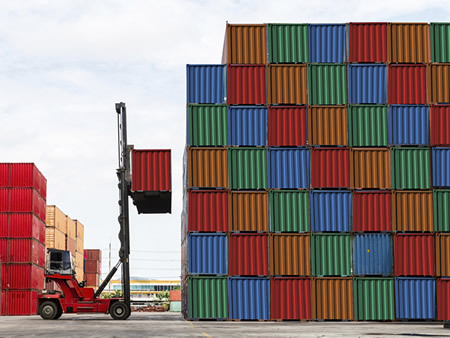 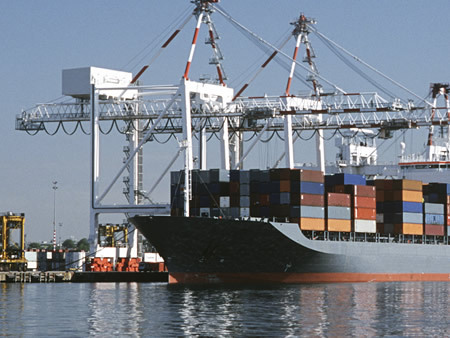 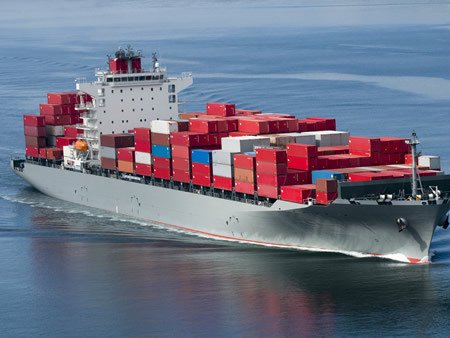 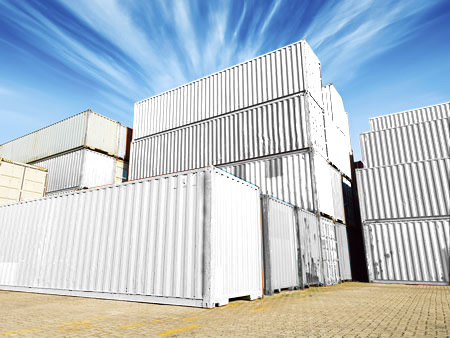 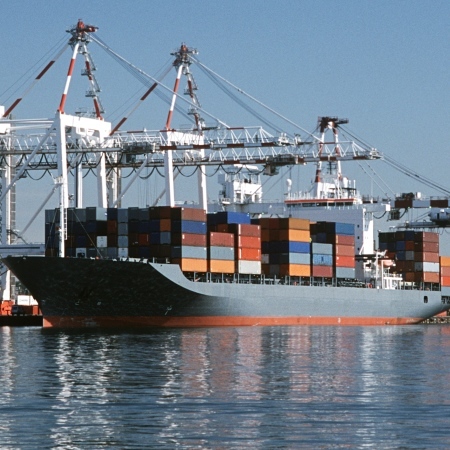 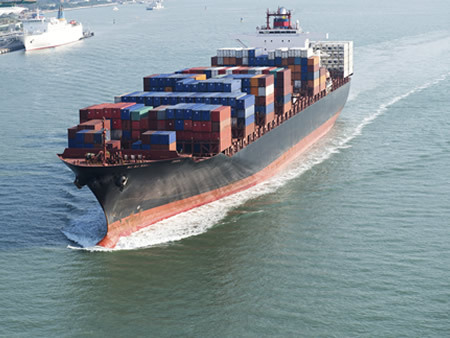 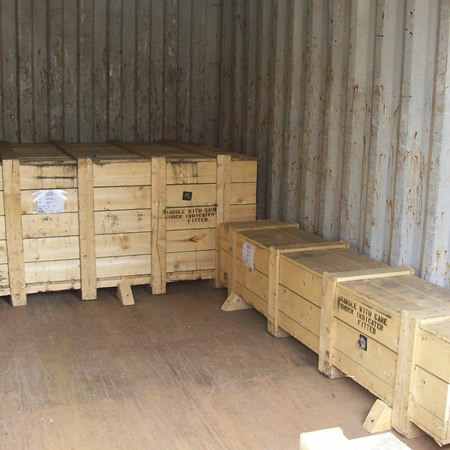 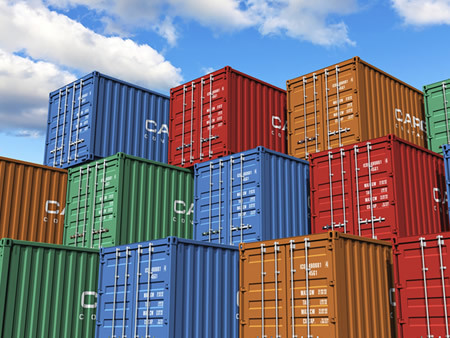 NWT Export Services provide an export packing and case making service to industry. 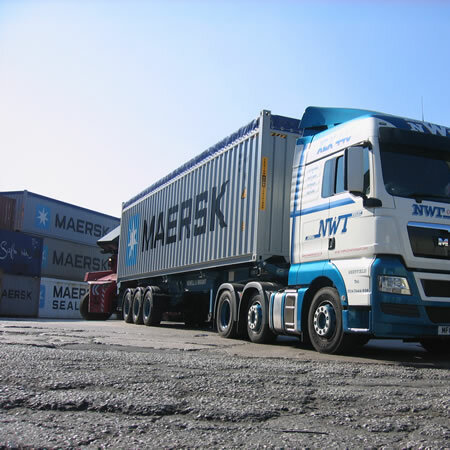 Our depots across the UK are well resourced to undertake Freight Forwarding & Freight Shipping at very competitive rates. 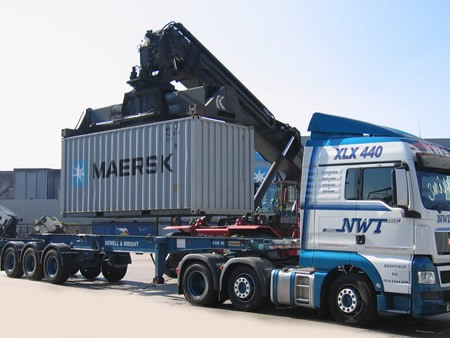 Bulk Cargo Handling, Heavy Lift & Container Loading/Unloading NWT Freight Forwarding Limited is widely recognised as THE bulk cargo handling, heavy lift and container loading/unloading specialists in the region. 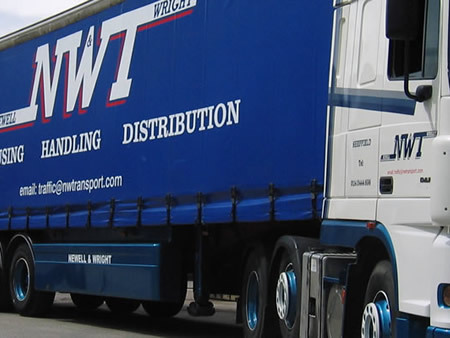 In 1974, Frank Newell and Paul Wright formed Newell & Wright Transport. 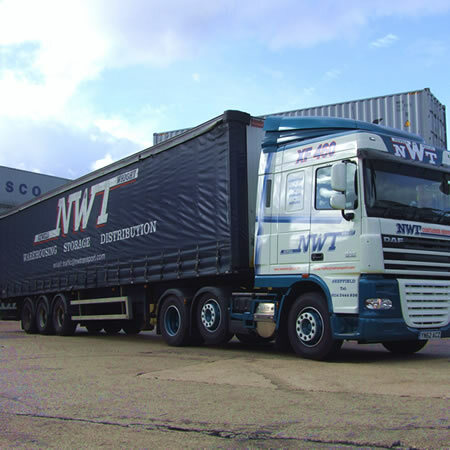 In those early days, we were a very small general haulage company, operating from rented premises. 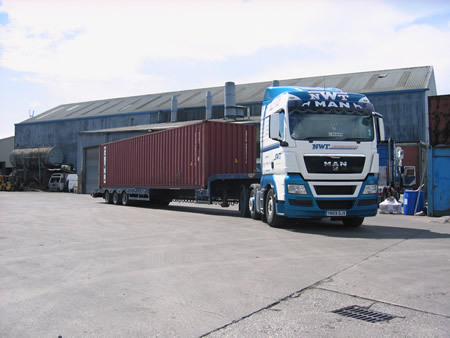 Over the following years we have grown substantially in size, resulting in the company changing premises three times before moving to the current 6.5 acre freehold site at Tinsley, Sheffield in 1987. 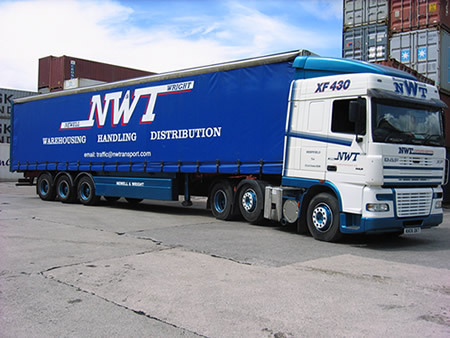 The same year NWT Freight Forwarding was formed enabling us to offer our customers a variety of other freight solutions. 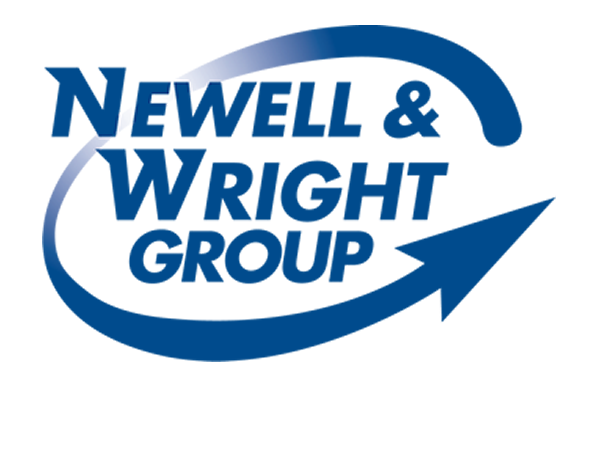 These days, the Newell & Wright group has an annual turnover of in excess of £50 million and an excellent financial status. 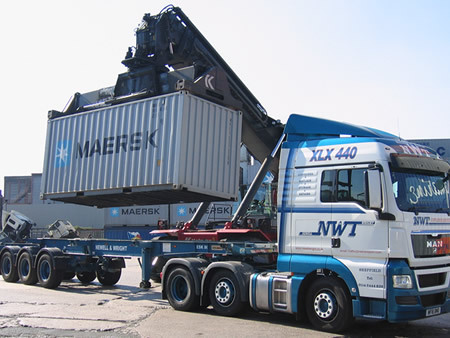 We employ over 300 personnel, many of whom have remained with the company as we have expanded. 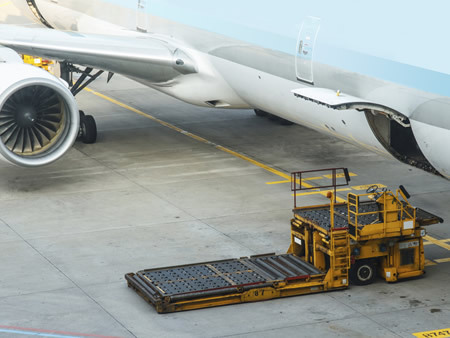 We can attribute our growth and success to delighting our customers, old and new, with the value for money and excellent all round services that we provide.